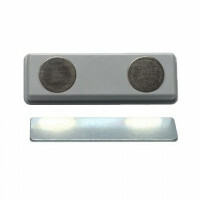 With the educational sample package, the students will be able to gain a more solid understanding of the magnetic properties, qualities and flexibilities. 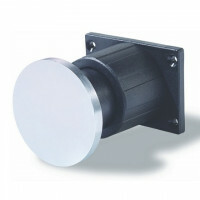 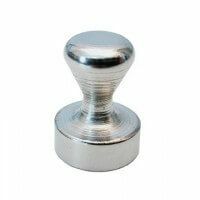 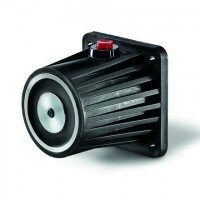 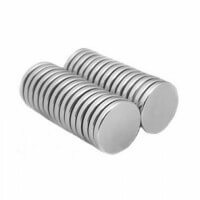 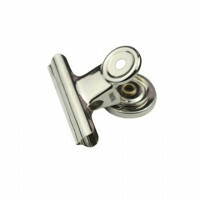 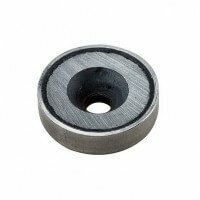 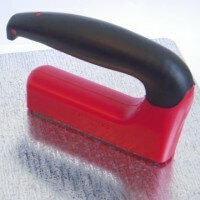 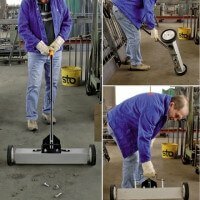 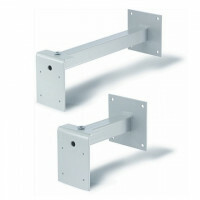 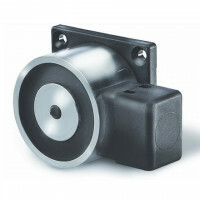 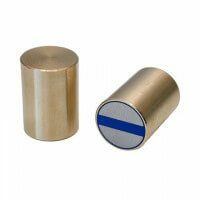 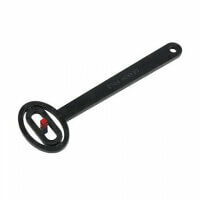 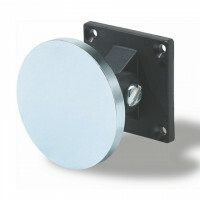 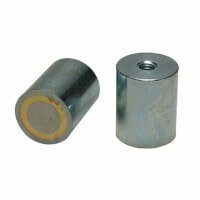 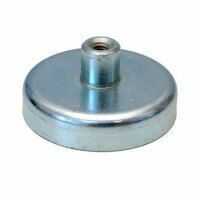 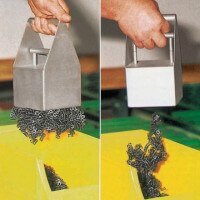 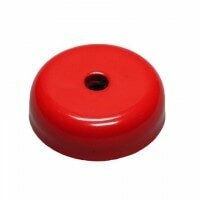 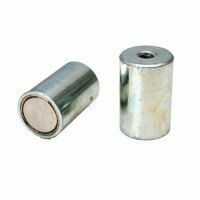 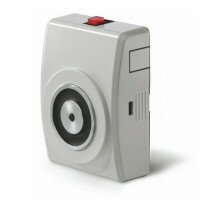 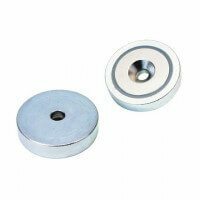 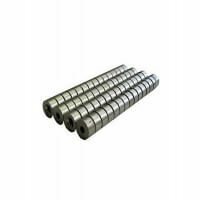 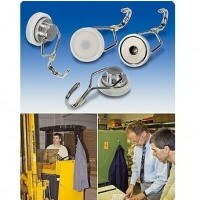 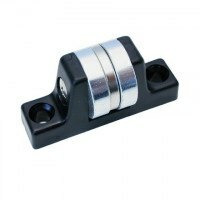 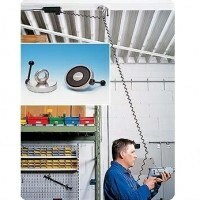 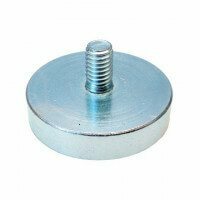 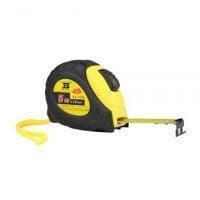 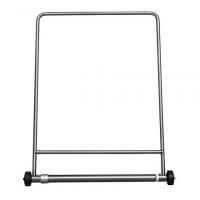 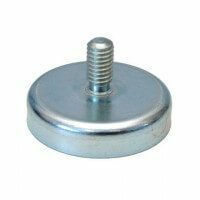 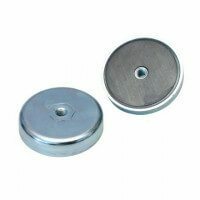 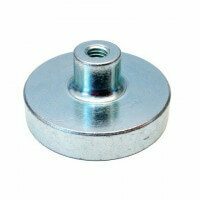 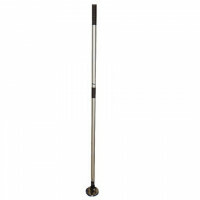 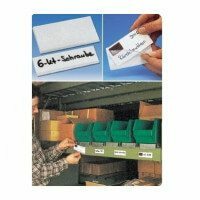 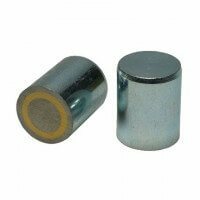 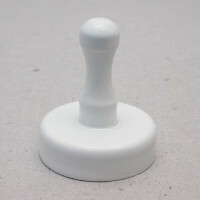 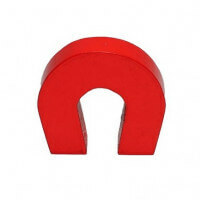 The magnets comes in various dimensions and magnetic strengths. 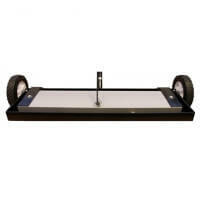 Please consult our sales department for more information on this matter. 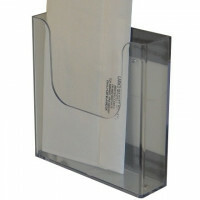 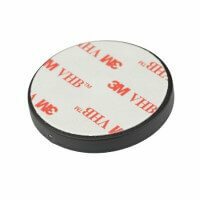 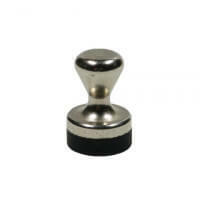 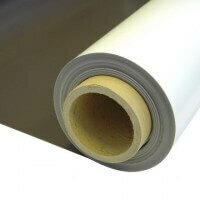 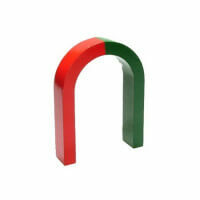 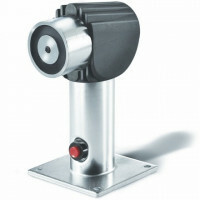 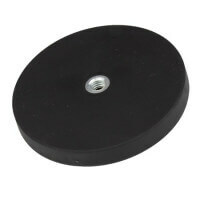 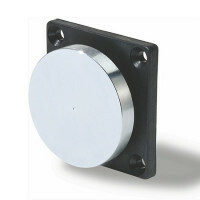 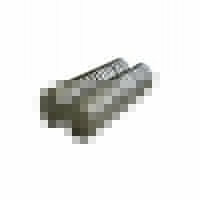 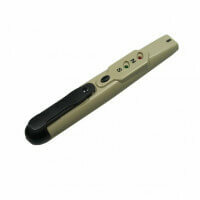 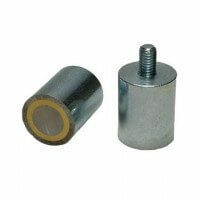 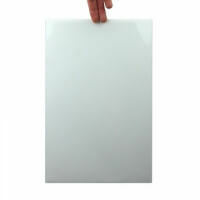 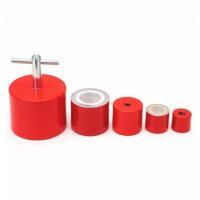 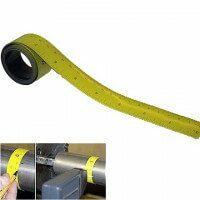 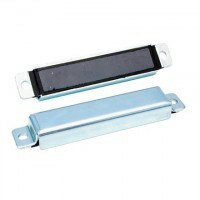 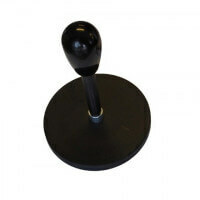 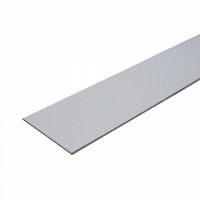 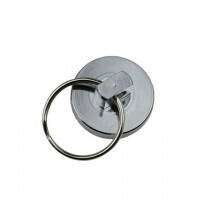 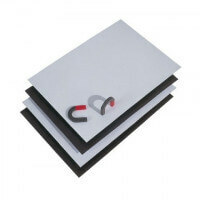 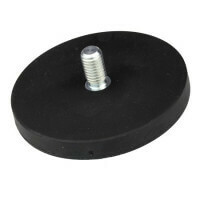 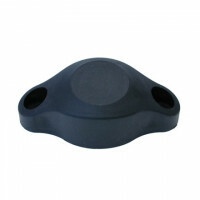 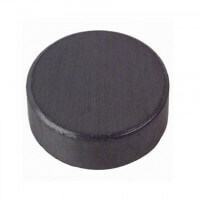 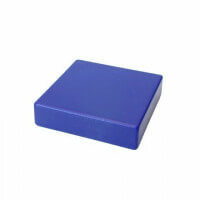 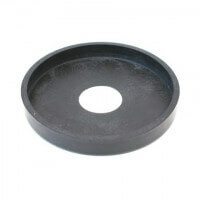 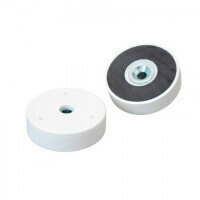 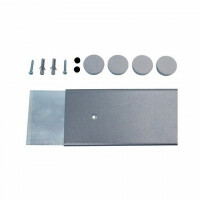 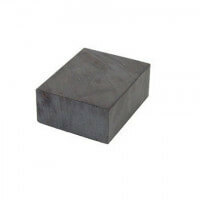 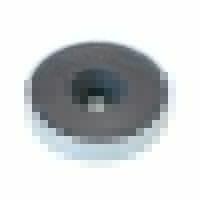 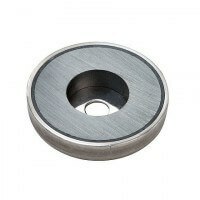 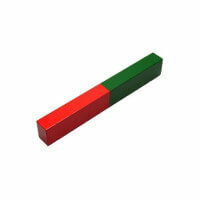 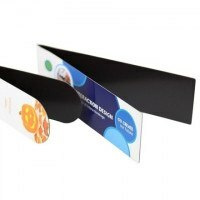 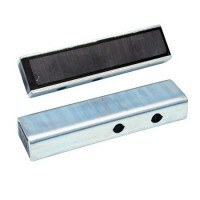 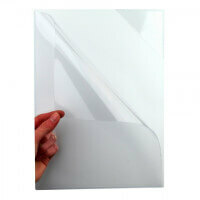 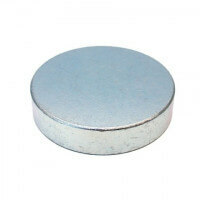 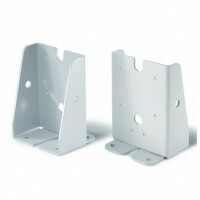 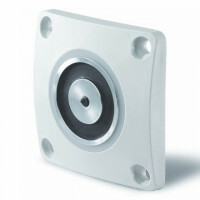 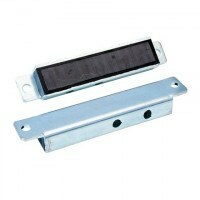 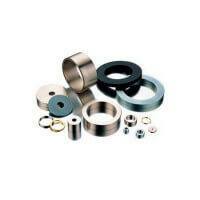 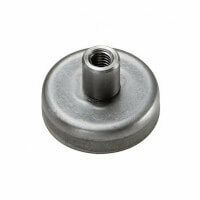 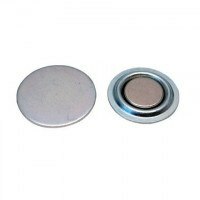 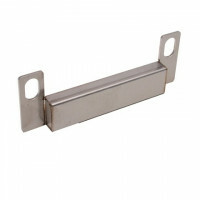 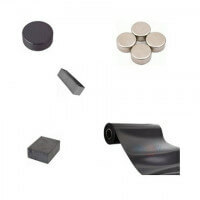 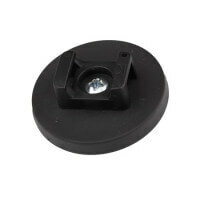 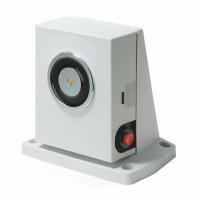 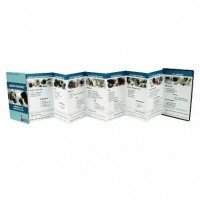 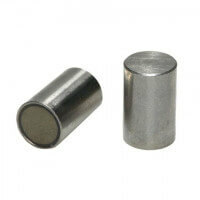 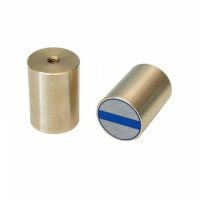 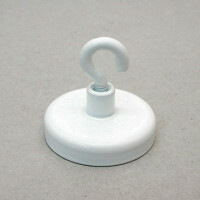 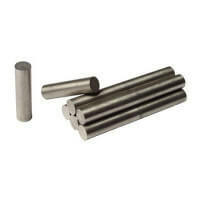 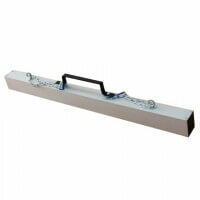 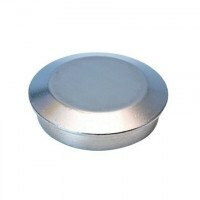 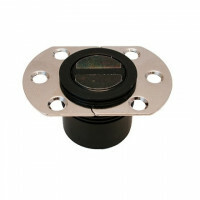 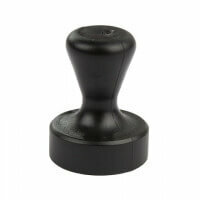 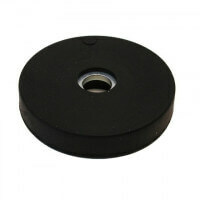 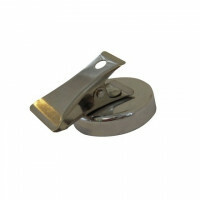 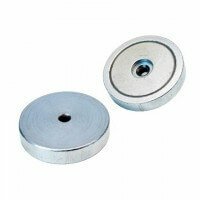 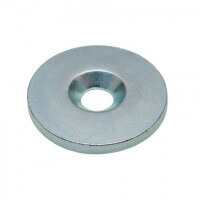 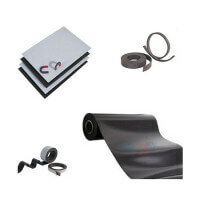 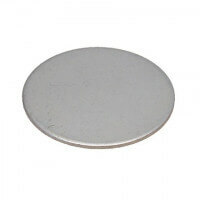 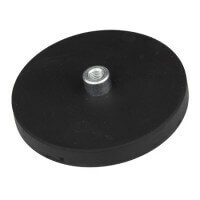 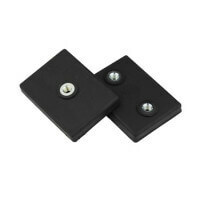 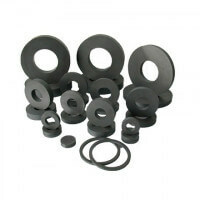 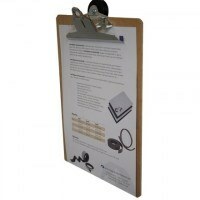 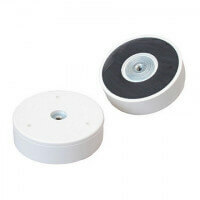 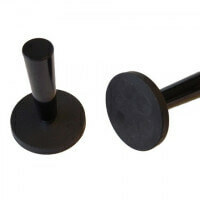 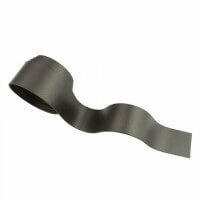 See also our other magnet sample packages: Industrial magnet sample and Flexible magnet sample. 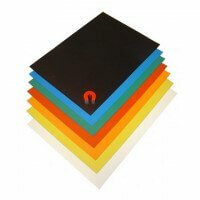 We reserve the right to alter the dimensions according to their current availability. 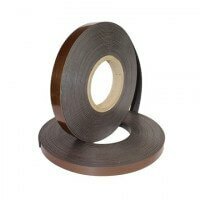 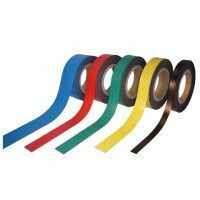 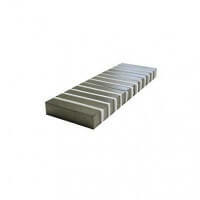 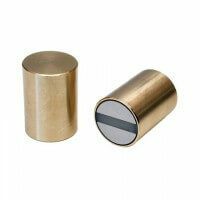 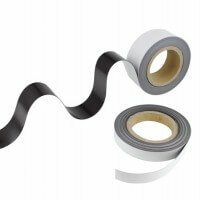 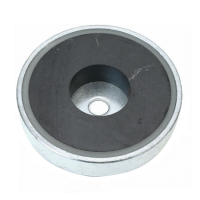 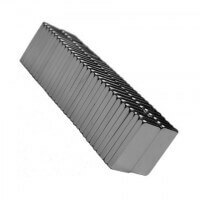 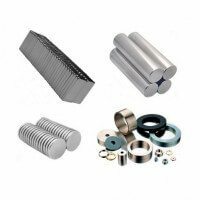 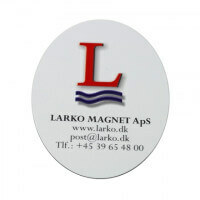 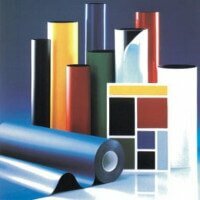 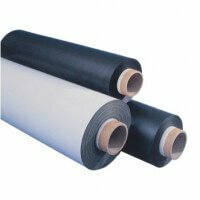 Other compositions of magnets are available – please contact our sales department for more information.